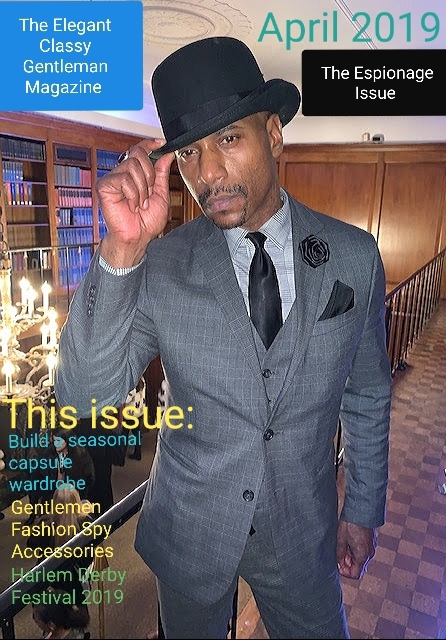 On February 8th The Elegant Classy Gentleman Magazine was invited to cover the 2019 FTM Fashion Week NYC Showcase at the Skyline Hotel in Hell’s Kitchen. The Designer line up included collections from Home Made Runway, London Pink Apparel, At Once Designs, Diva Bigg and Figure8. Returning for the 2019 Fashion Week is the Elegant Classy Gentleman Magazine designer favorite Diva Bigg! We caught her last year at the Harlem Fashion Week show at the City Museum of New York, where she upstaged almost all the other designers, with her Bold and Bigg designs. At the very end of her design line up, Diva Bigg announced that she will be doing a show in Paris as well as other locations in the U.S. Congratulations to her, and we will keep you posted on her brand as info comes in. 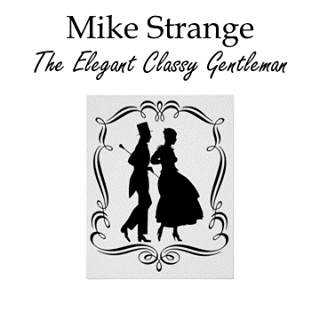 Stay tuned for more 2019 Fashion Week covarge from the Elegant Classy Gentleman Magazine team! Previous Previous post: Five Valentine Gift Ideas a Gentleman Would Love. Next Next post: SBFW Fashion Week Show: At the Fashion Mansion.